Law firms are facing significant challenges in providing relevant training to users while reducing costs and increasing their competitive position. For many firms, it is becoming more practical to outsource day-to-day functions to training experts in the industry who can provide a robust, up-to-date strategy and reduce costs. As global thought-leaders within the legal industry, Capensys has made their training expertise available to clients in the form of a managed training service. Capensys is a team of seasoned professionals with many years of experience in senior training and user support positions at leading law firms. 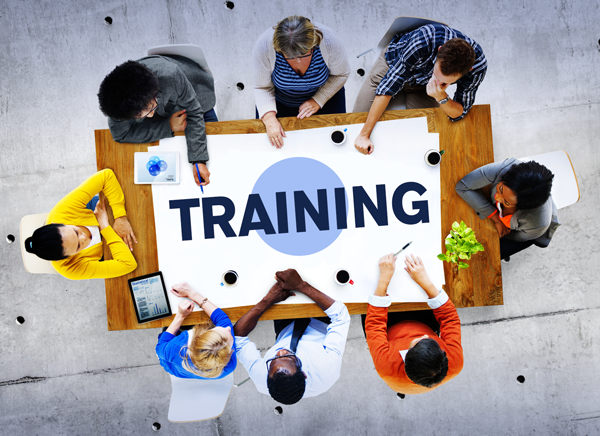 Are you looking to provide your firm with a new and cost effective approach to training? We can work with you to create a managed training strategy that suits your needs and your budget. We can provide online learning from a comprehensive library of legal-specific content, the latest training delivery tools and just-in-time support materials to supplement your existing repository of materials and tools. We can also provide experienced trainers for any type of training program – regular business-as-usual, new hire or rollouts. Capensys uses unique evaluation methods and analysis strategies to identify skills gaps and the best strategies to close them. As founders of LTC4 (Legal Technology Core Competencies Certification Coalition), we can also assist your firm to work towards this industry recognized LTC4 Certification. Our Capensys Goal-Based Approach ties the training strategy to business and user goals and ensures that firms can measure the effectiveness of their training programs. Our experience in managing global projects means that we are well prepared to partner with you to boost your training program, improve user productivity and efficiency firm-wide, while keeping costs down and results high. Capensys have hired Cynthia Bradshaw, an experienced law firm specialist, to spearhead the Managed Training Services offering. For more information go to https://capensys.com/services/managed-training-services/ and email info@capensys.com to talk about a free initial consultation.